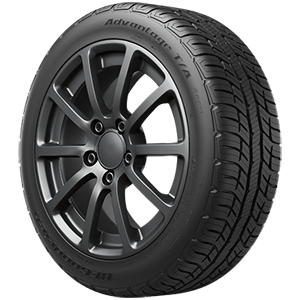 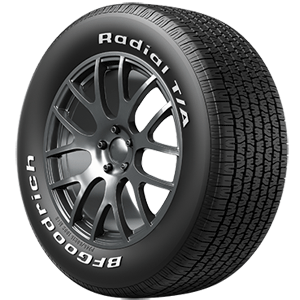 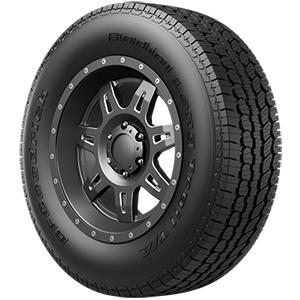 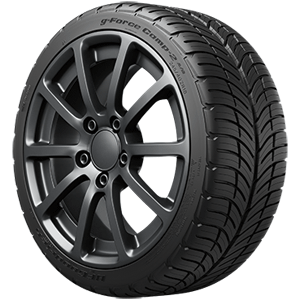 Wester's Front End and Brake carries the following BFGOODRICH® tires. 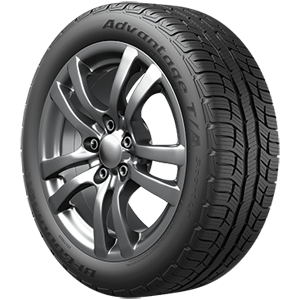 To learn more about each tire, just click on the photo. 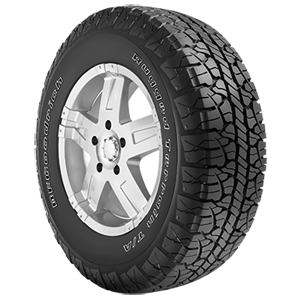 If you have questions, you can call us at 919-496-3160 or send an email.